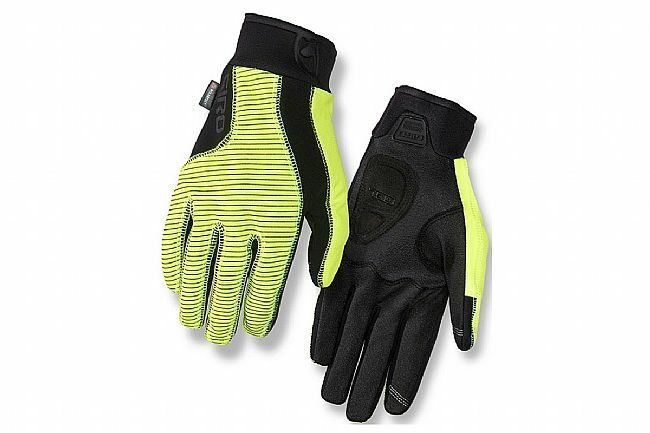 The Giro Blaze II Glove is the ideal mid-weight full-finger glove for warm, dry riding. Featuring a mid-weight, insulated soft shell upper with an X-Static® AGrid™ thermal fleeced interior that offers the warmth and dexterity needed for riding, training and racing in cool conditions. Plus, it offers the convenience of Touchscreen Technology™, for easy interface with mobile devices.